Stated Lejarraga, “It was a very hard fight. I spent 10 weeks of training camp working on my defense and I’m very happy with my performance. I’m growing with each fight and I’m ready for the biggest names in the division. “I want to stay active and look forward to hearing what’s next. I’m the champion in my country and highly regarded in Europe and want to fight the best anywhere in the world. Said promoter LOU DIBELLA, President of DiBella Entertainment, “Congrats to Kerman and his trainer Jesus Del Valle on the sensational victory in Spain in front of such a tremendous hometown crowd. 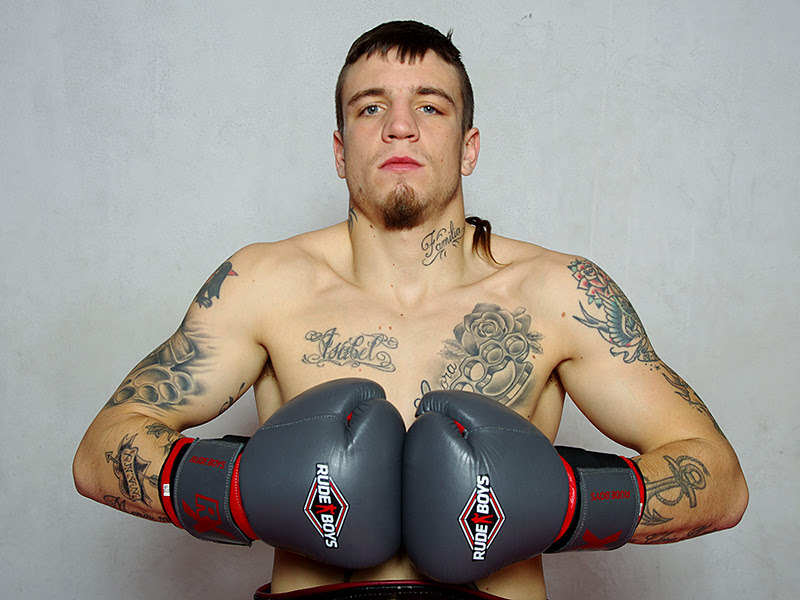 Lejarraga made his US debut earlier this year on June 9, scoring a second-round knockout against Jose Antonio Abreu at Turning Stone Resort and Casino, in Verona, NY.